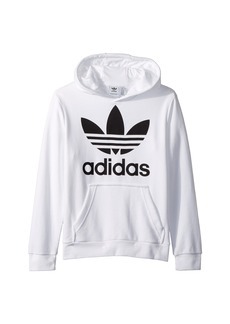 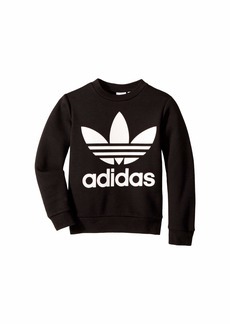 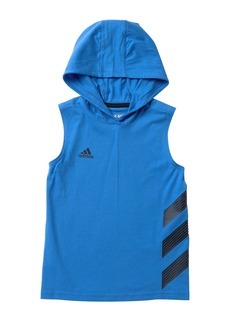 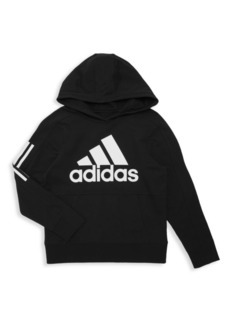 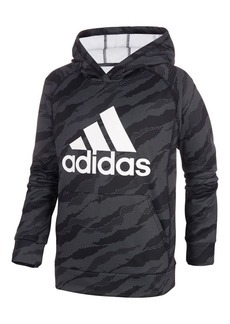 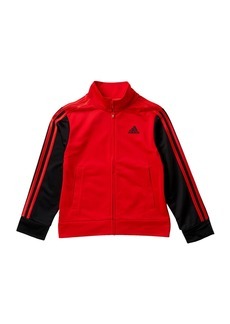 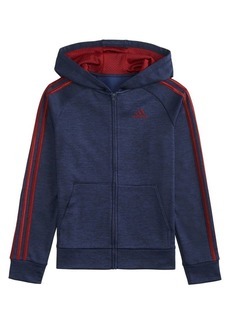 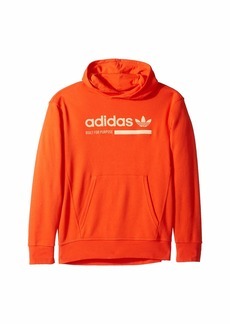 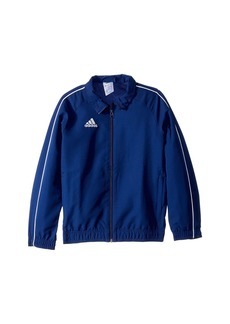 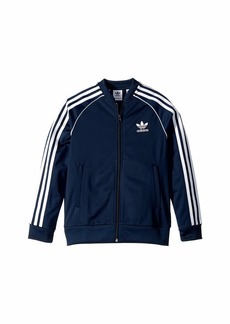 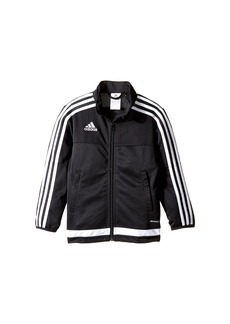 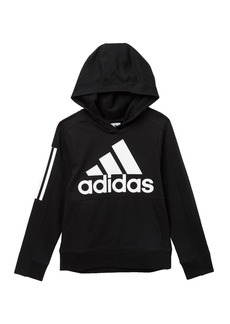 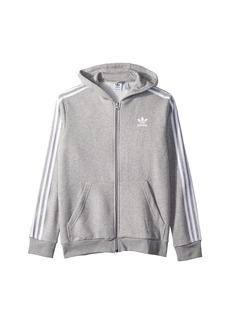 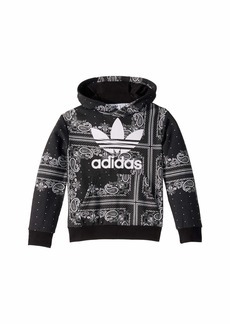 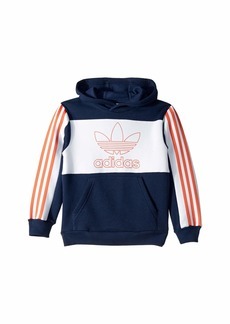 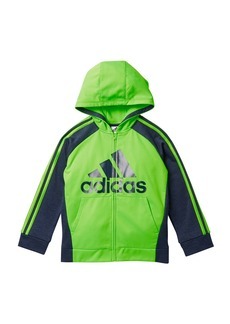 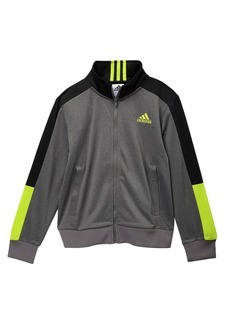 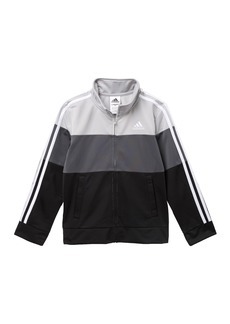 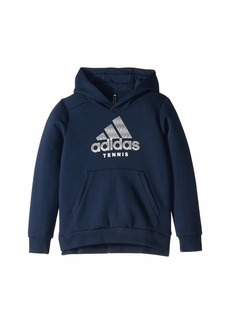 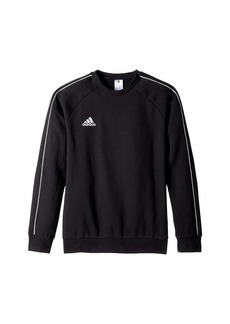 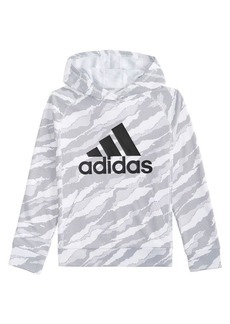 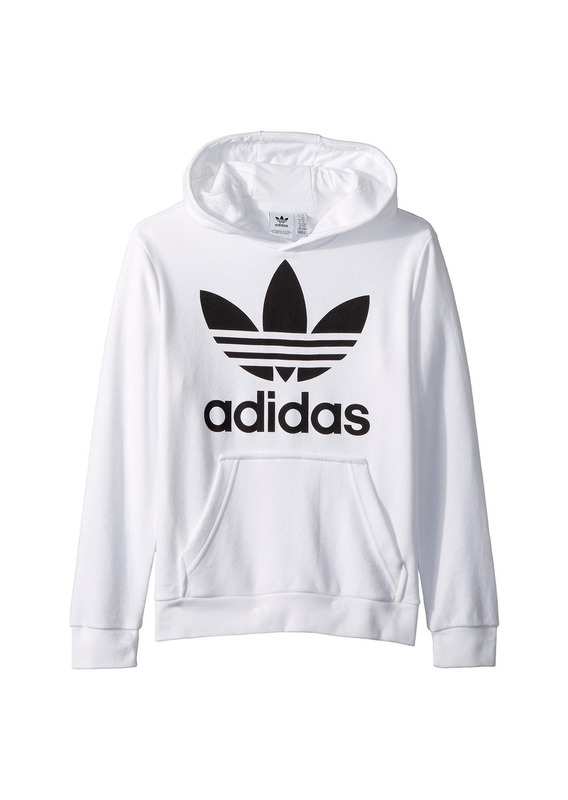 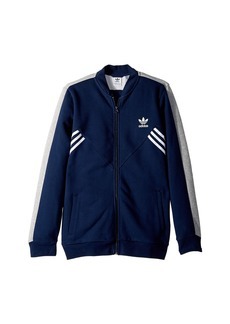 Find your street style in the adidas® Original Kids Trefoil Hoodie. 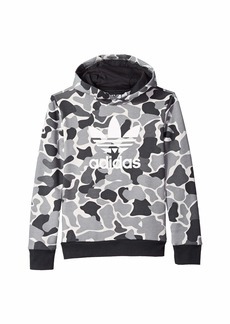 A contemporary fleece hoodie inspired by Japanese streetwear. 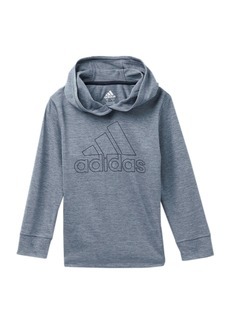 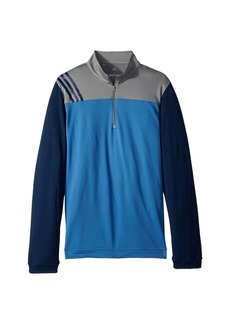 Regular fit features a cotton-poly blend for everyday comfort. 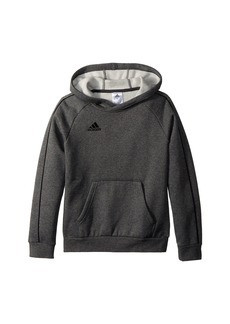 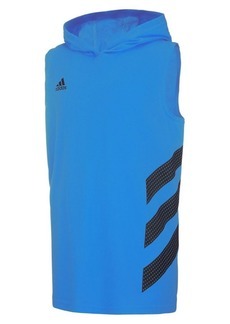 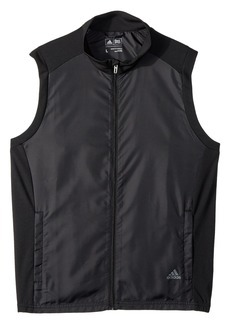 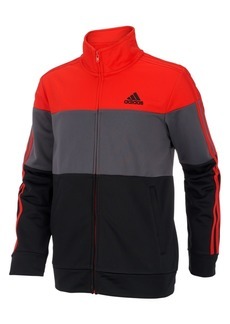 Trefoil™ and triangle print at hood lining.